Giddy with excitement about this new listing! ❤️❤️❤️ it! 6 bedroom home, 5.5 baths, inground pool, horse barn with stalls, nestled on the Oconomowoc River with 12.95 acres and surrounded by Land conservancy. Check out all the photos and virtual tour on our “featured listings” tab! 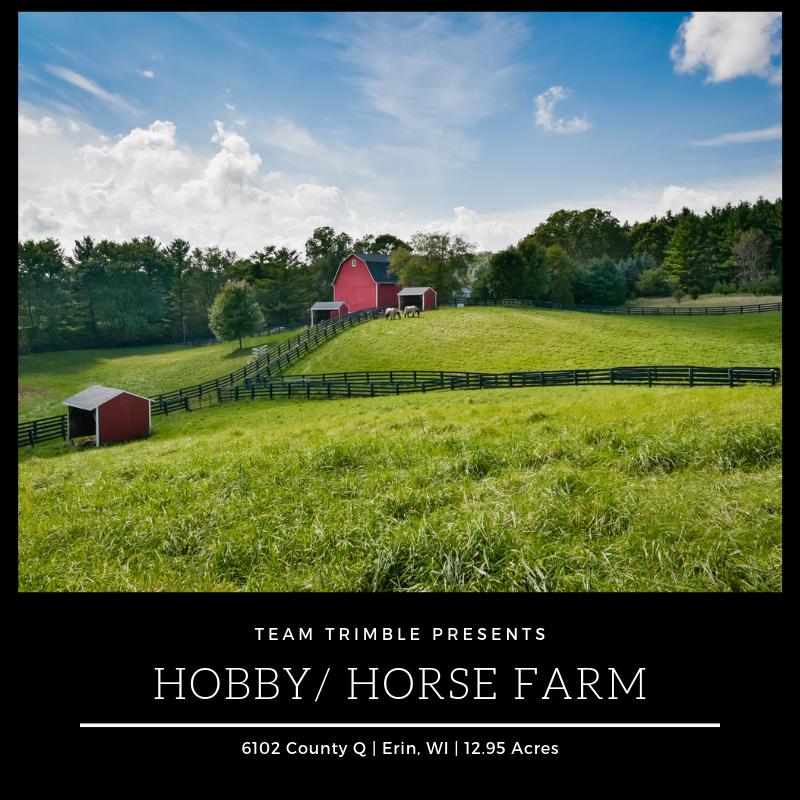 Fill out the contact us form here or give Team Trimble agent Katie Brumder a call at 262.337.0008 and she’ll be happy to show you around!